Being attacked by an animal is one of the scariest events a person can endure. Dog bites are often unexpected and difficult to control once an animal feels threatened. Their animal instincts kick in and they are sometimes unstoppable once they start to attack. The most tragic part? Most dog bite victims are children. Children not only face the physical repercussions of a serious attack – they may be emotionally scarred for life. That’s why Aiello, etc. focuses a portion of their practice to aggressively advocating for animal attack victims. 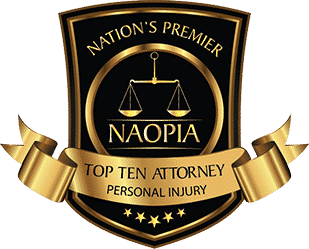 Our Newark personal injury attorneys are passionately dedicated to helping adults, children, and their families heal after a serious attack. 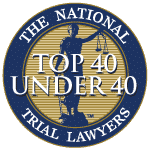 Do not be afraid to give our office a call and consult with one of our dog bite attorneys to learn more about your legal rights. 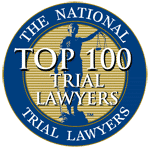 What is strict liability in a dog bite case? In New Jersey, pet owners are “strictly liable” for injuries their dogs cause to others. What does that mean for you and your case? There is no “one free bite” rule. Even is this is the first time the animal has a attacked a human, the owner can still be held responsible. The dog does not have to have a history of violence. The dog’s owner can still be held liable for a dog bite even if the owner had no prior knowledge of a tendency for viciousness or violence in the animal. It doesn’t matter if the animal was provoked. Even if an adult or child provoked the dog, the owner can still be held legally accountable for the attack. Our lawyers are happy to fully outline your legal rights if you were bitten by a dog in Newark. What defenses may a dog owner use in my Newark dog bite case? The main defense could be that the victim was trespassing with the intent to commit a crime. If the attack occurred while the victim was trespassing, he or she does not have a valid case. Medical expenses – all expenses relating to the injuries, including hospital bills, doctors’ visits, medication, medical devices, physical therapy, and more. Lost wages – if you were unable to work for a period of time due to your injuries, you can be compensated for your lost income. If you cannot do the same work you performed before, you might even be able to collect compensation for your anticipated loss of wages in the future. Property damage – if your clothing was ripped, your electronic devices were broken, a bike was ruined, or any of your personal items were harmed during the attack, you could be entitled to compensation. Pain and suffering – this is a type of non-economic damage, meaning there “pain and suffering” compensation does not reimburse you for an actual monetary loss. Instead, it offer compensation for your physical and emotional pain and suffering relating to the dog bite. 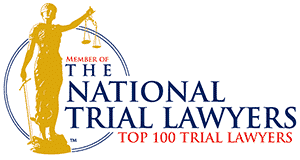 Punitive damages – although they are rarely awarded in such cases, punitive damages may be available to the victim. This type of compensation is additional money awarded to the victim intended to punish the negligent dog owner – and deter and prevent future harm. Punitive damages are generally only awarded when the dog has a history of attacks and/or the attack was particularly severe. Ask your Newark dog bite lawyer for more information about how much your specific case may be worth. Does insurance cover dog bite injuries in Newark? A dog owner’s homeowners or renters insurance policy may cover the damages inflicted by an attack. The amount of coverage a person has may affect the amount of compensation a victim can receive. If you are a dog owner, check your insurance policy to ensure it covers animal attacks so you won’t be held personally financially responsible for any dog bites that occur on your property. 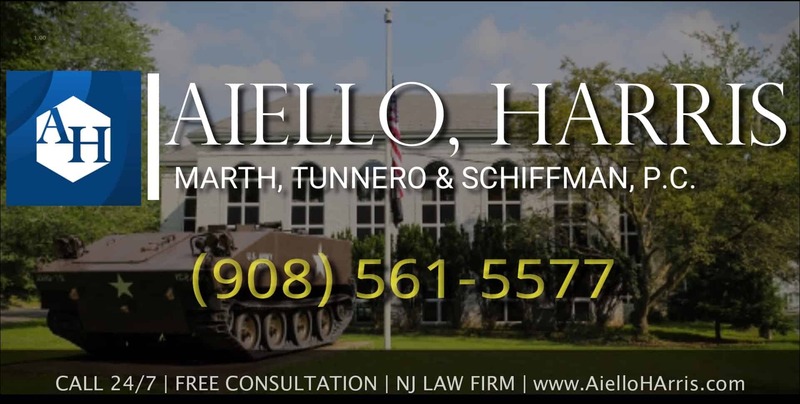 When you feel overwhelmed by the financial, physical, and emotional turmoil you have sustained after a dog bite in Newark, talk to a Newark personal injury lawyer at Aiello, Harris, Marth, Tunnero & Schiffman, P.C. 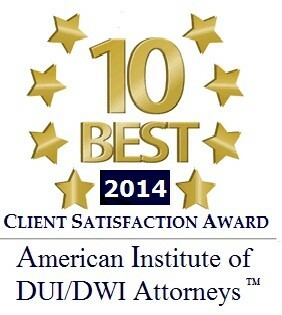 Call us today at (908) 561-5566 or contact us online to arrange a free initial consultation. You do not owe us any money unless our attorneys successfully recover money on your behalf.